What I liked: I loved to see how Callie grew over the book. She had a lot to learn not only about herself, but about Eirensae and its inhabitants. Many of the people are very wary of her and I love how reluctant Callie was about all of it and how she wanted to return to the life she was leaving behind if she stayed, even if the life she had before wasn’t all that hot. It was what she knew, what she was familiar with. I really enjoyed reading that, because I could relate to it! Each of the Fae we meet have backstories that give them their own depth and you can learn about the kind of culture the Fae have adapted to just so they can survive. We learn also about the history of the Fae, and I liked how we got a story for the different things that have happened to change and the different things mentioned that I wanted answers for. The romance was a lot more low key than I was expecting, and most of the story was centered around the action and adventure of Callie learning and trying to adapt while at the same time trying to become part of the Fae herself and stay. The changeling myth that is well associated with Fae also plays a big role about Callie before she arrived in Eirensae, and I thought it was an amazing way to use that myth and work it into the story! Back to Callie, she does make choices I question, but I actually get her choices regarding certain things about Rowan. I know he’s supposed to be her protector and all, but I get her choices. 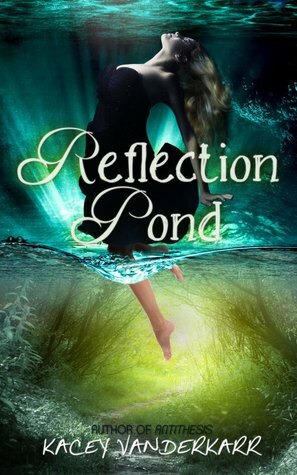 What I didn’t liked: How she just happened to fall into the pond and into the land of the Fae. We didn’t even get a sense about the people she knew other than what she said because mere pages after the book begins she enters the land of the Fae. I wanted to know more about the life she lived beforehand, how she interacted with them, just a single normal day in the life of Callie before she (literally) fell into and through the pond. Overall Review: Vanderkarr certainly weaved an increasingly interesting tale and cast of characters for her book and her style of writing was easy to get sucked into and stay glued to the page. Callie and Rowan were two characters who I really enjoyed being inside the heads of to see how they saw the same situation and how different their thoughts about it could be. It’s a plot full of guessing and learning about the characters who surround the two we follow as well as the characters we follow, plus so very interesting mysteries about Callie and learning about what she can really do that is going to lead a city to (basically) fight for her powers. It kept me entertained and flipping pages to find out more about these characters and what was going to happen to them next! Recommend? : Yes definitely! 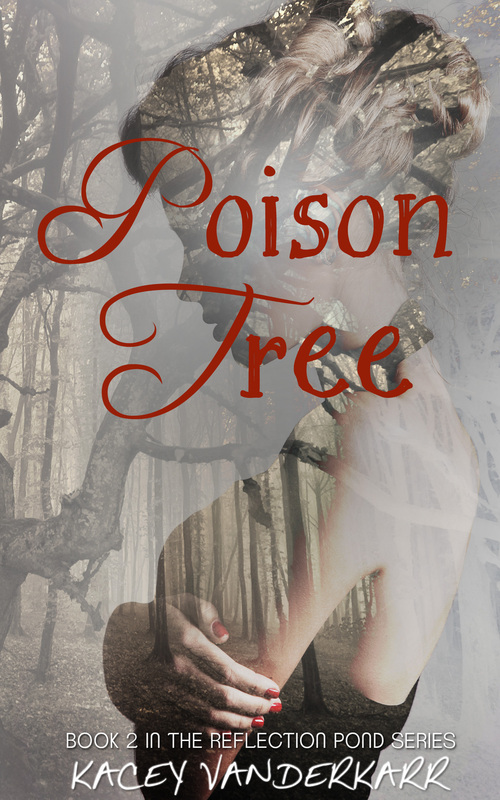 If you want to read a really good book about Fae I think you might like this! Don’t miss Book 2 in the series! *Books and Ashes is not responsible for any lost, damaged, or unreceived materials that you may win. 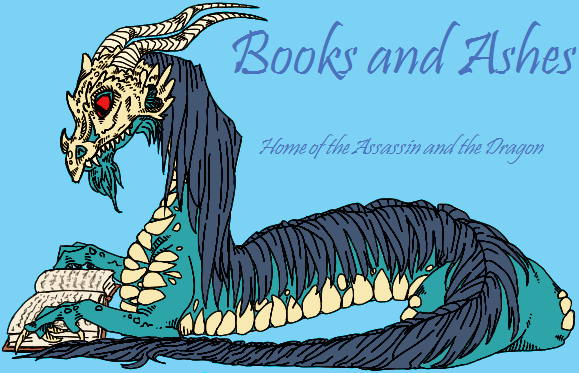 Books and Ashes does not handle the materials, or have any input on who receives a prize. In the case of a Books and Ashes Sponsored Giveaway Random.org will choose the winner. US and international followers eligible where applicable. 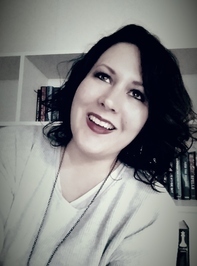 This entry was posted in 105 Challenge, Challenge Book, Fantasy, Young Adult and tagged Book One, Book Reviews, Four and a half Star, Giveaway, Series, YA Bound Book Tours. Bookmark the permalink.